Do you suspect that your hearing is not as good as it used to be? Wear hearing protection is necessary, especially if you work in an excessively noisy environment, such as industrial environment. 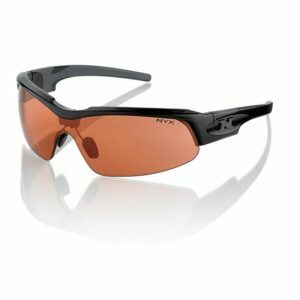 You should also wear hearing protection when using power tools, noisy yard equipment, or firearms, or riding a motorcycle or snowmobile. 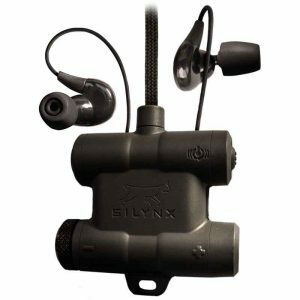 Hearing protection products come in three forms: electronic protection, filtered protection and passive protection. 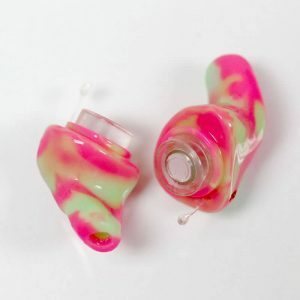 These three forms of hearing protection can come in Custom molded (custom-fit) earplugs, Flanged earplugs, Foam earplugs, Silicone earplugs, and earmuffs. All earplugs are small inserts that fit into the outer ear canal. They must be sealed snugly so the entire circumference of the ear canal is blocked. An improperly fitted, dirty, or worn-out plug may not seal properly and can result in irritation of the ear canal. 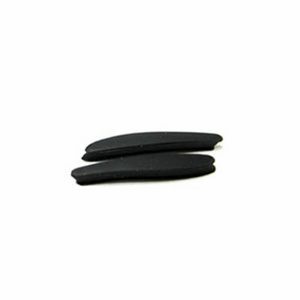 Plugs are available in a variety of shapes and sizes to fit individual ear canals and can be custom-fit. 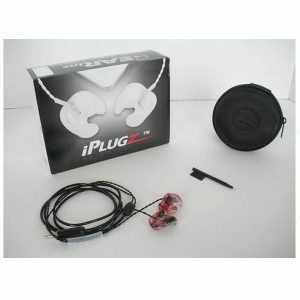 For people who have trouble keeping them in their ears, the plugs can be fitted to a headband. Earmuffs fit over the entire outer ear to form an air seal so the entire circumference of the ear canal is blocked, and they are held in place by an adjustable band. Earmuffs will not seal around eyeglasses or long hair, and the adjustable headband tension must be sufficient to hold earmuffs firmly in place. 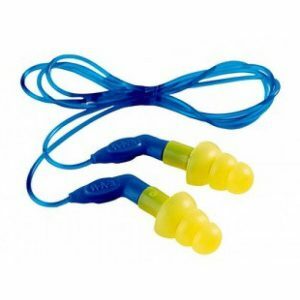 EAR.com carries a wide selection of earplugs and earmuffs and can be shipped within 24 hours. 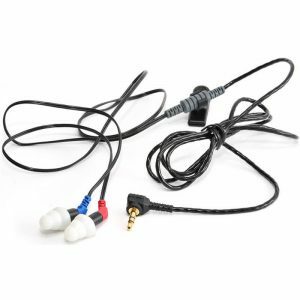 We also have a wide selection of Personal Sound Amplification Products — or PSAPs — offer many of the benefits of hearing aids at a fraction of the cost. 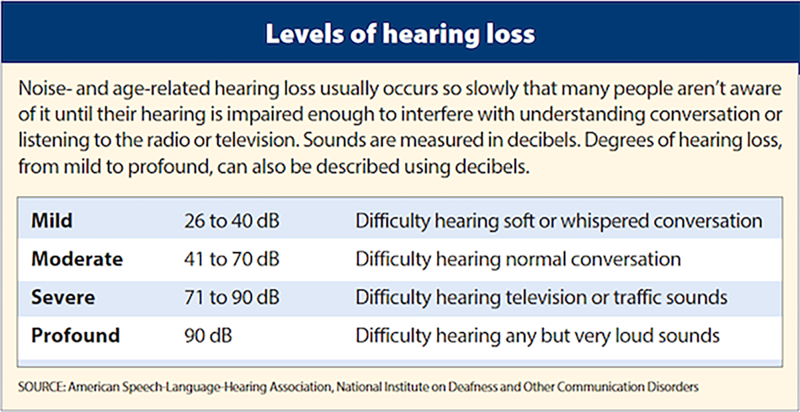 As the name suggests, PSAPs amplify sounds but do not address other components of hearing loss, such as distortion. However, they are considerably cheaper than hearing aids. This online hearing test is not meant to replace a thorough evaluation from a hearing professional or audiologist. 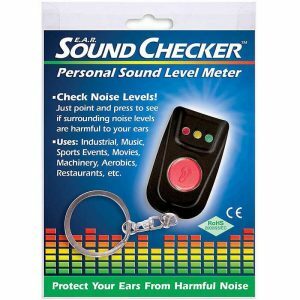 But it can help verify any current hearing loss you may have.